Hey, everyone. Nicole, here. 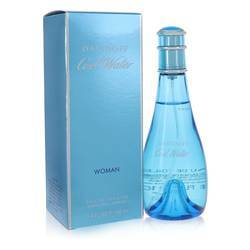 And today I'll be reviewing Candies by Liz Claiborne, a 1999 release composed by Terry Wasser. Amber and mandarin dominate the scent, which opens with a strong mix of lemon and gardenia. Other notes include peaches, ylang ylang, and Jasmine. Overall, the composition is best suited for younger women, particularly for spring and summer wear. 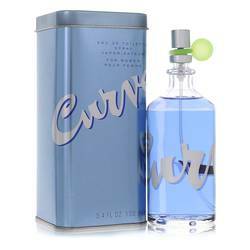 I recommend it for casual or sporty settings and I really like that it's not overly heavy, unlike some other citrus scents from that period. Well, that's all for today. I hope you enjoyed this review. Don't forget to follow FragranceX on Facebook, Instagram, Twitter, and Snapchat. And please subscribe to our YouTube channel. 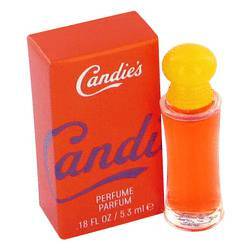 Candies Perfume by Liz Claiborne, Released in 1999, Candies is a women’s floral fragrance with floral, aromatic, fresh spicy, fresh, and citrus main accords. 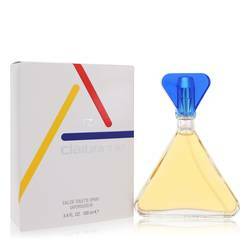 It has fragrance notes of lavender, peony, citruses, and ylang-ylang and is kept in a slender flacon with a red-orange-to-yellow ombre effect and a yellow, rounded topper. 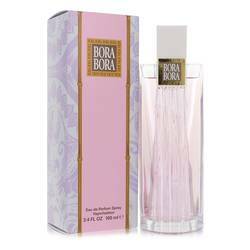 Best for summer days, this scent has moderate sillage and longevity. Liz Claiborne founded her design and fashion company in 1976 in New York with the idea of creating Read More Read More affordable and stylish women’s apparel that featured mix-and-match separates. With the addition of accessories to the product line, her company was successful through the 1980s, until her retirement in 1989. The brand name is now defunct, with the company taking Kate Spade & Company as its current name, which came from one of the brands the company owned. 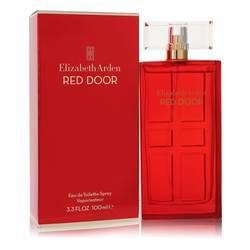 Liz Claiborne fragrances were produced between 1986 and 2008, with Elizabeth Arden acquiring the rights to all fragrances. All products are original, authentic name brands. We do not sell knockoffs or imitations.